I've heard so much about The Hate U Give. It definitely sounds like a powerful book. 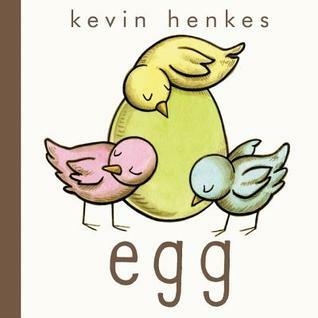 For some reason, I haven't read Egg yet, but I love Kevin Henkes. I felt the same way about Anna and the Swallow Man. But it is haunting. Just started reading with my ears THE HATE U GIVE. Need to look for Sad, the Dog. 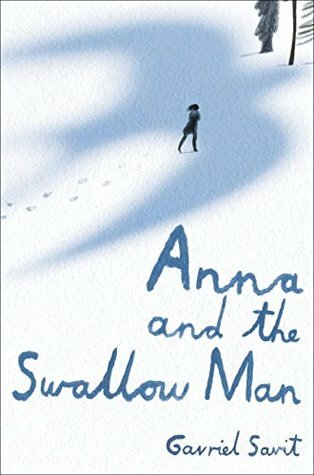 I have Anna and The Swallow Man, can't get started, but maybe soon. 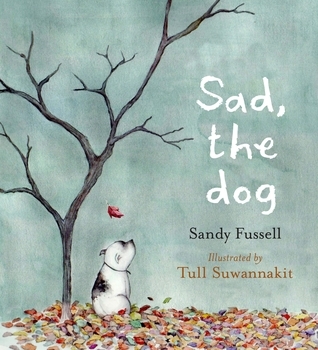 Sad the Dog looks like a book for my brother who ran a shelter/foster program for years. He can't turn away an animal. Thanks, Beth. I've seen If I Was Your Girl, but now you have me interested even more in it! 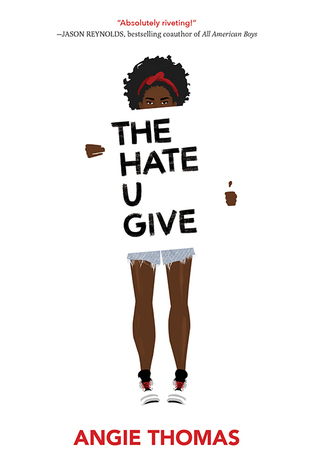 The Hate U Give... what an important book. It's one I want to reread. 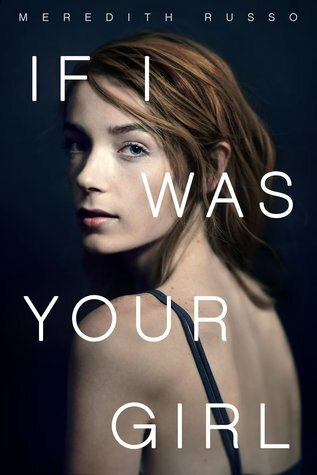 Another book praise for The Hate You Give - I have to get my hands on that book soonest!